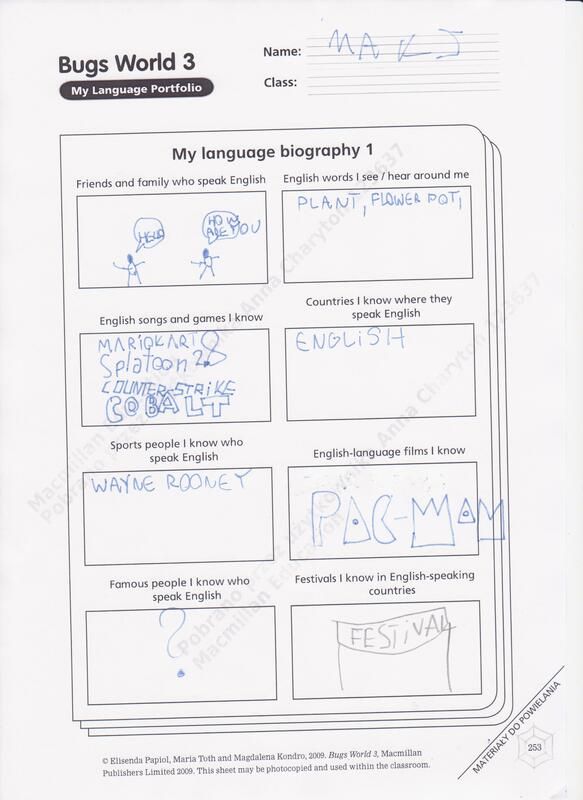 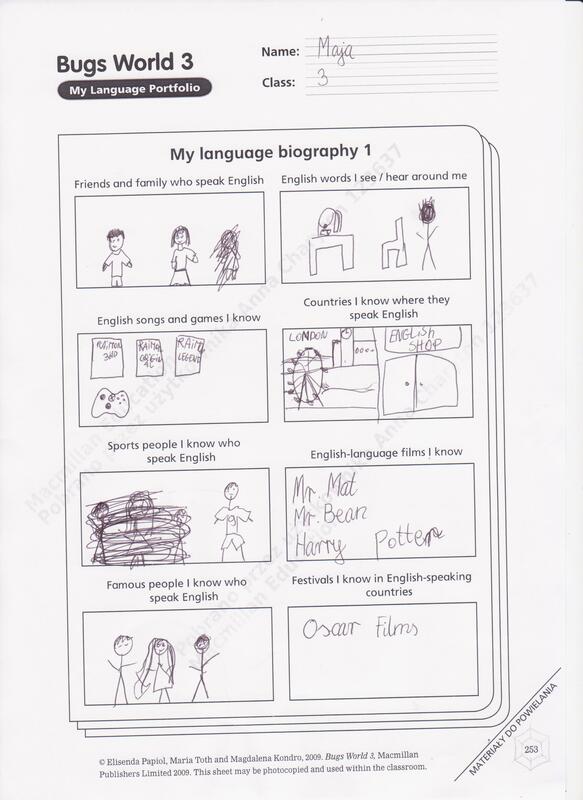 Recently during english lesson we have been creating Student Language Portfolios. 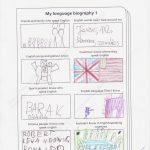 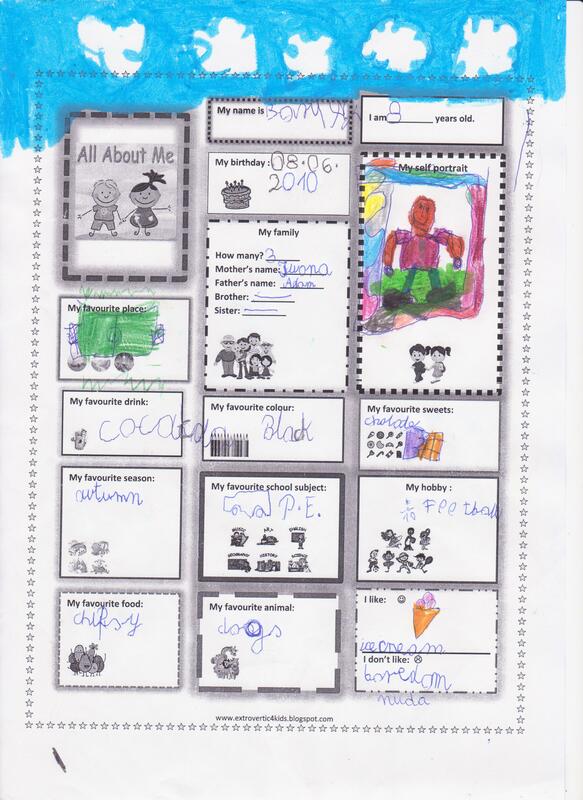 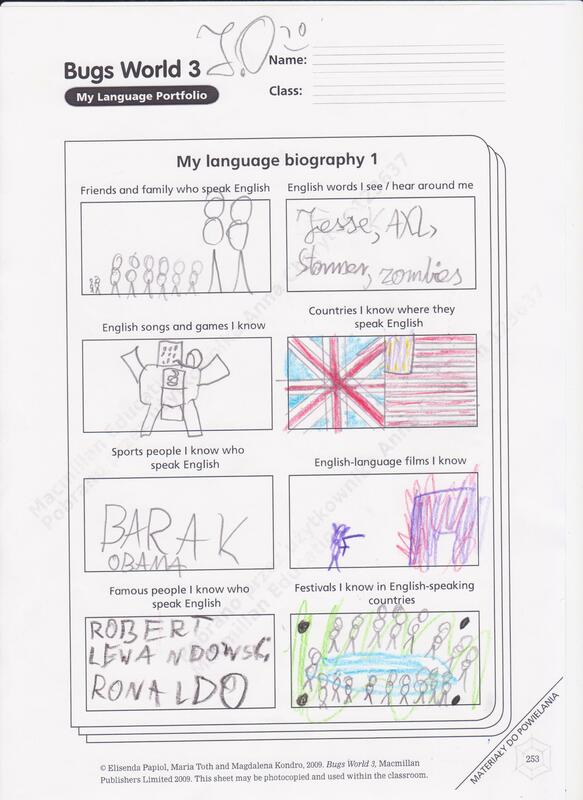 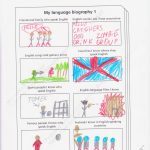 Children designed information about themselves and issues connected with English language culture in a colourful and creative way. 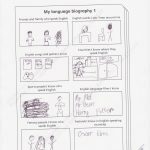 Below you can find examples of student’s work. 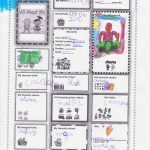 We hope you will enjoy it!